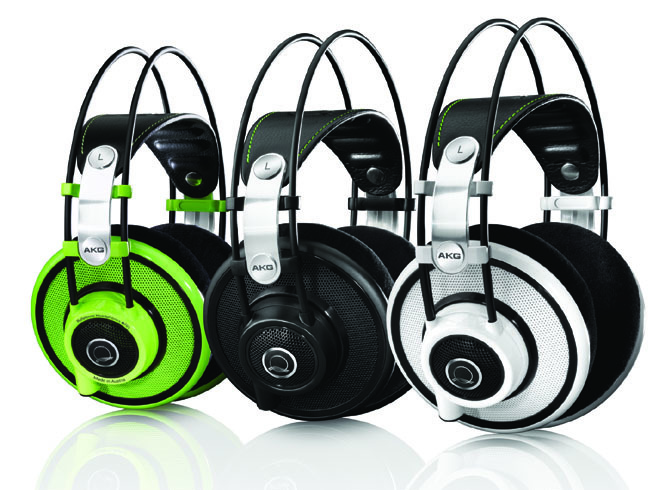 Headphones used to be the realm of audio nerds and vinyl collectors, but the digital music revolution has brought headphones to the masses…and made the masses aware that most consumer headphones are pretty awful. 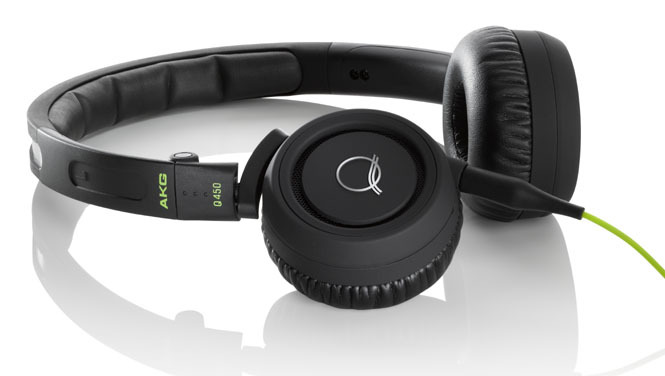 Harman is the latest to jump on the celebrity-endorsed headphone bandwagon, but instead of banking on pop stars like Lady Gaga, Harmon is adding a touch of cool to the mix, announcing its Quincy Jones Signature Line of headphones by AKG. The Quincy Jones Signature line features three models: the Q701 over-the-ear headphones, the Q460 on-ear lightweight headphones, and the Q350 earbuds. The Q701s are intended to be reference-quality cans with an open-back design and “3D-form” ear pads for long-term listening comfort. The Q701s also feature a flat-wire voice coil and a two-layer diaphragm made from patented Varimotion material. 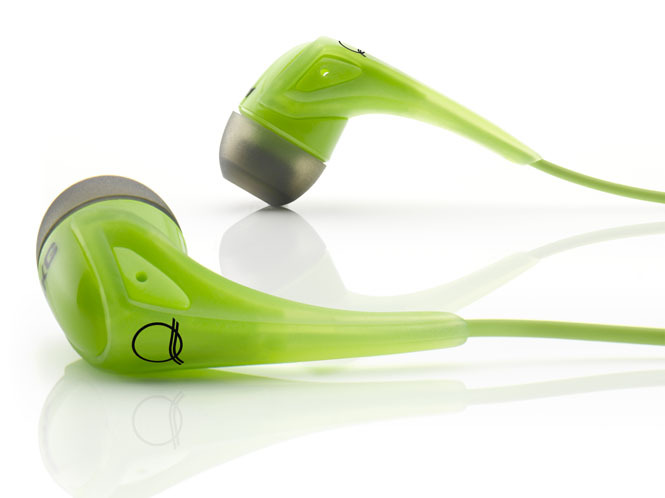 Folks looking for something lighter might try the Q460 on-ear mini headphones: designed for portable use, the Q460s can fols complete flat, feature a detachable cable, and features an iPhone-compatible inline control and mic so users can control music as well as make and receive calls while wearing the headphones. Finally, the Q350 earbuds are also iPhone/iPod compatible and are touted as offering highly accurate sound; they also come with a case and cable winder. Of course, Quincy is not cheap: Harman hasn’t announced pricing for the line, but the Q701s are expected to carry a suggested price of $479.99; the Q460s will reportedly be around $225, and the in-ear Q350s will cost $149.99. A portion of proceeds from every sale will go to the Quincy Jones Musiq Consortium in support of music education. All models will be available in black, white, and lime green.